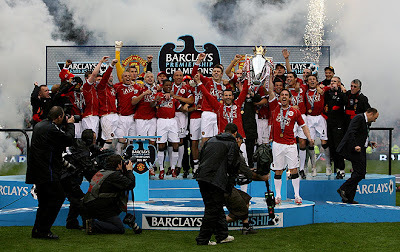 The Manchester United squad celebrates winning the Barclays Premiership after the Barclays Premiership match between Manchester United and West Ham at Old Trafford on May 13 2007 in Manchester, England. 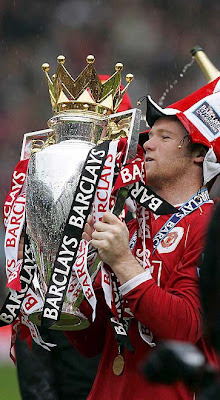 Man Utd: Van der Sar, O’Shea, Brown, Heinze, Evra (Giggs 57), Solskjaer, Carrick (Scholes 58), Fletcher, Richardson, Smith (Ronaldo 58), Rooney. Subs Not Used: Kuszczak, Vidic. 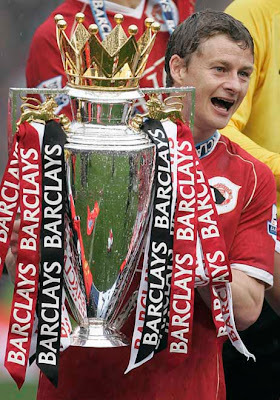 West Ham: Green, Neill, Collins, Ferdinand, McCartney (Spector 28), Benayoun, Reo-Coker, Noble, Boa Morte, Zamora (Harewood 63), Tevez (Mullins 82). Subs Not Used: Walker, Davenport. Now that I’ve learned more about bulimia through that thing with the dog…I’ve always been puzzled by Carrie’s round face. She’s very thin with the exception of her face which is really full. I know she’s a hard-core runner too. And a regular imbiber (not that there’s anything wrong with that). Signs of bulimia in our profiled bl8oregs…I&#g217;ve learnt ‘em! Thank you Get Off My Internets!